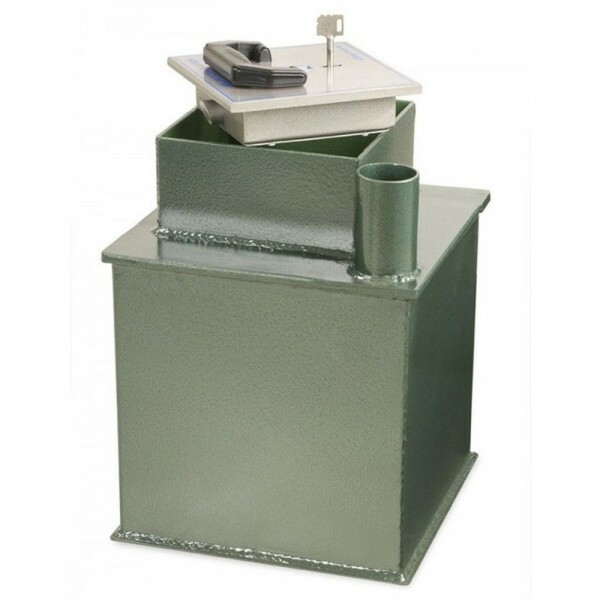 The Burton Claymore floor safe size 12 deposit is an underfloor safe designed to be set in reinforced concrete with a deposit chute for placing cash into the safe without opening it. It has a recommended cash rating of £3,000 or valuables worth £30,000. 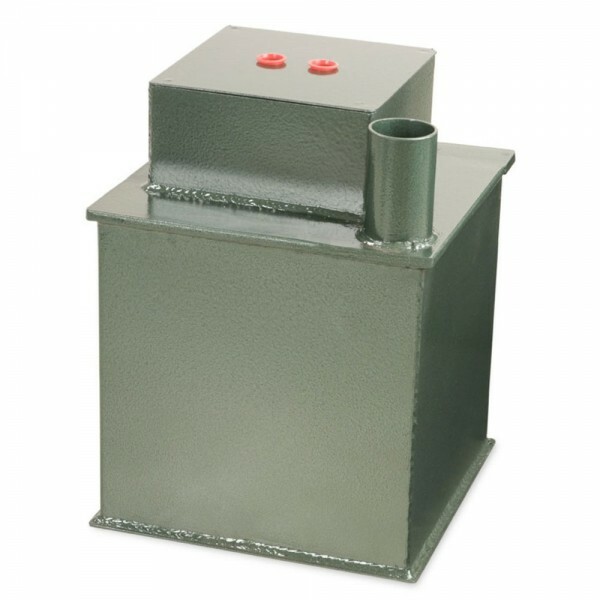 It is fitted with a high security double bitted key lock which is protected by a hardened plate and is supplied with 2 keys. It also has a re-locking device which secures the door in the event of an attack. 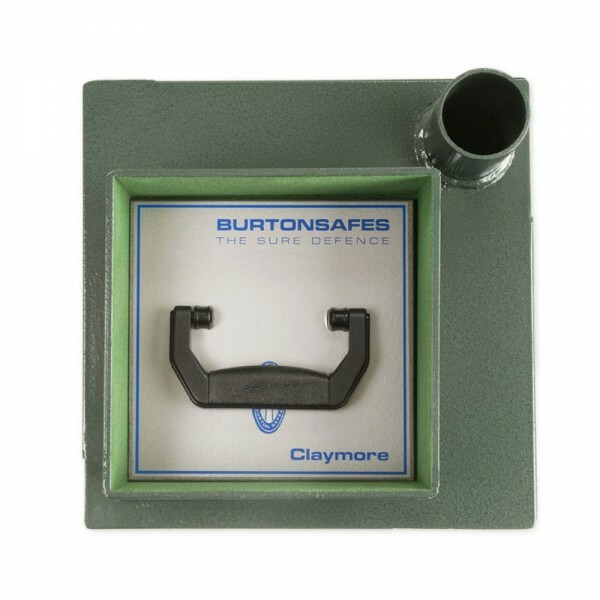 The Burton Claymore floor safe size 12 is supplied with 10mm thick door and a water resistant dust cover which fits tightly onto the neck.